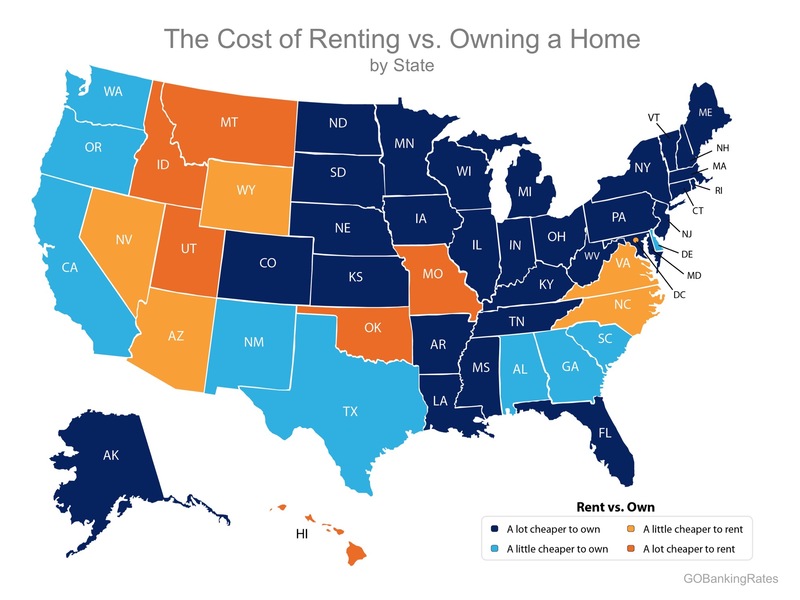 One of the main reasons owning a home has remained significantly cheaper than renting is the fact that interest rates have remained at or near historic lows. Freddie Mac reports that the current interest rate on a 30-year fixed rate mortgage is 3.94%. Buying a home makes sense socially and financially. 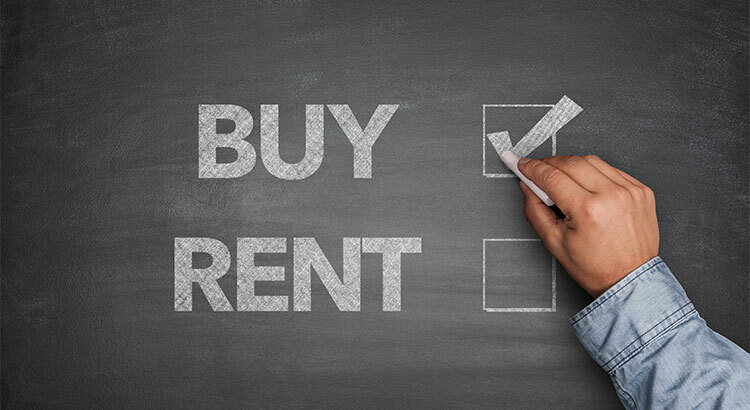 If you are one of the many renters who would like to evaluate your ability to buy this year, let’s get together and find you your dream home! And, as always, if you have questions, just ask. I’m here to help!